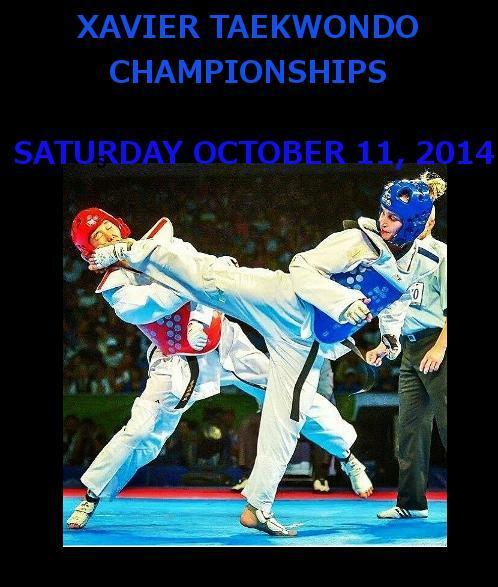 Xavier Taekwondo Club will be hosting their tournament in Antigonish, NS on October 11th. You can view the tournament package here Xavier Taekwondo Championships. You can also register for it on TournamentTrackR here. Please sign the form that will be emailed to you and bring it inalong with payment and we will forward it to Master Reeves. This is an excellent tournament and we will be sending a large group to it. Please let any of the instructors know if you have any questions.